Online focused smartphone maker Realme on the heels of the launch of Realme 3. The latest device of realme has been confirmed for a launch in the coming week (on April 15, 2019) in Lahore. Realme is a smartphone brand that specializes in providing high quality smartphones for the youth. Realme’s exquisite design and technology caters to the open, stylish and diverse lifestyles of the youth. 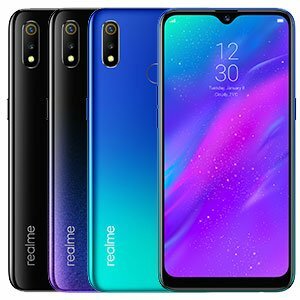 The brand is all set to announce the launch of its next product Realme 3 as the latest addition to their ever-growing product line. The brand has in a short amount of time raked up significant popularity in the region due to their high quality and cutting edge technology that offers great value for money offerings they have. The company launched its first product the Realme 1 back in May 2018 in India and followed with the Realme 2 in September. The company also launched the Realme 2 Pro and the Realme C1 a few months later. Both products performed extremely successfully in Pakistan, breaking Daraz’s sales records for fastest sales. 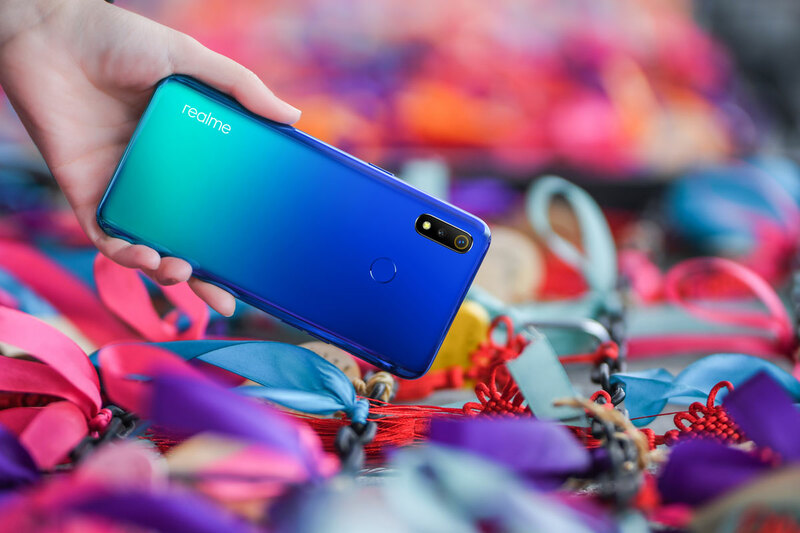 The company’s newest launch, however, is the Realme 3 which is the successor to the Realme 2. Brand-new design: unibody design, brand new gradient colors and exquisite detailed designs. Camera upgrade: all-round upgrade of camera hardware specs, the first model in the same price range to offer the Nightscape mode and the Chroma Boost mode that present significantly better image qualities. Realme is a technology brand that specializes in providing high quality smartphones. The brand was officially established on May 1st, 2018 by its founder Sky Li together with a bunch of young people who have rich experience in smartphone industry. Realme is committed to offering powerful performance, stylish design, sincere services and exploring more possibilities of smartphones. Realme has launched 6 products, which includes realme 1, realme 2, realme 3, realme 2 Pro, realme C1 and realme U1. 2018 was a rising year for Realme. As a smartphone brand with a global vision, within less than one year, it expanded to 10 countries including India, Indonesia and other Southeast Asia markets followed by Pakistan and North Africa. And now, is all set to enter European and Middle East markets soon. realme saw tremendous international growth at a time when the overall market performance is downgrading by just selling products online. Over 5 million users have chosen Realme products till this early Feb making it one of the fastest growing young power in this international industry.